Certification for the CNA is required by state law in order for nursing assistants to care for the well being and health of patients. Due to the steady influx of elderly patients in nursing homes, assisted living facilities and hospitals, the demand for this position is at an all-time high. 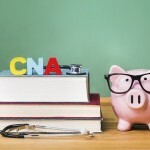 CNA programs can be found through hospitals, nursing home facilities and community colleges and can be free of charge in exchange for signing an employment contract with that particular healthcare facility. 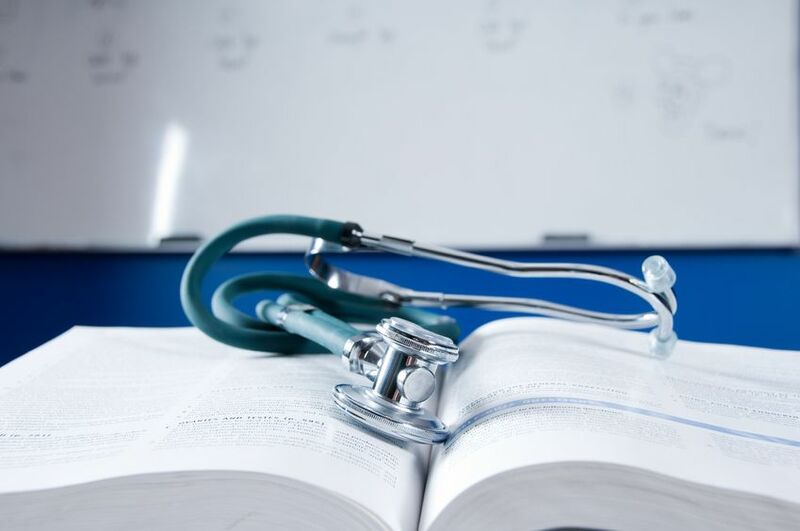 The certificate program can be completed in eight to twelve weeks and provides the student with the knowledge and necessary training that will allow them to provide care to patients while working under the supervision of an RN or an LPN. A student will learn how to take vitals, dress and clean wounds, perform catheter care and monitor a patient’s diet. Before being accepted into a program a student will need to provide proof of a TB test, be up-to-date on their vaccinations and have current CPR and first aid certification. 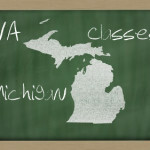 Graduates of CNA courses will be eligible to gain basic nursing assistant certification through the state specific department of the health and human services division. Graduates can then go on to earn positions in health centers, assisted living facilities, long term care facilities, home health agencies and nursing homes. These CNA programs will include courses in biology, anatomy, physiology, medical terminology, hospital procedures, patient care basics, compression hose application, denture care, vital signs, infection control, specimen collection for lab testing and record keeping. Every program will require students to earn 75 clinical training hours and to take the state certification exam at the end of the course. Clinical hours will be completed in different types of health care settings in order to give students the opportunity to assist patients of different care levels. Typically students will spend the majority of their clinical hours in nursing homes and rehabilitation facilities. The students will work under the supervision of the facility RN and caregivers, performing bathroom assistance, transferring patients, feeding and bathing patient’s and taking vital signs. Documenting on a patient will also be part of clinical training and requires the student to note what the patient ate during their shift, if they showed any changes in behavior, changes in appetite and if their vital signs were within normal range. Nursing homes and rehabilitation centers will provide more challenging work, as the patients in those types of environments will suffer from mobility issues and advanced aging. This means the student will be performing wound care, assisting with transferring and basically provided a high level of care for every aspect of a patient’s needs. 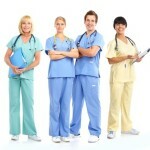 CNA Training Courses: You Have To Start Somewhere! CNA Programs – What School Do I Choose?